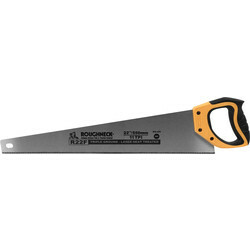 Cut wood, metal, plastic and lightweight building blocks with saws from the Toolstation range of hand tools. 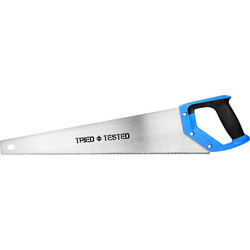 We stock brands that are renowned for their professional finishes including Bahco, Draper, Roughneck, Irwin Jack, Eclipse and Spear & Jackson. 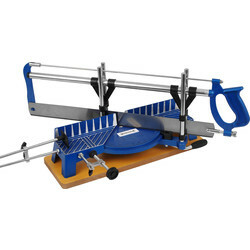 Discover the deep cutting, precision mitre saw with saw table and workclamp for the ultimate accuracy in angled cuts. 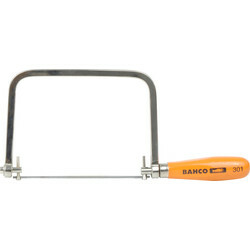 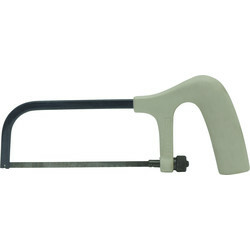 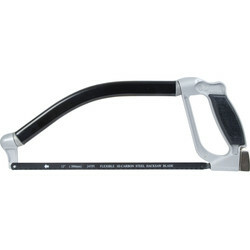 Cut beautiful curves in wood or plastic with the Bahco coping saw. 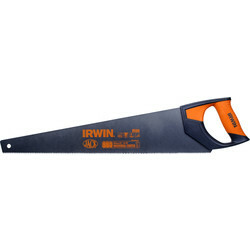 Alternatively, make accurate and precise cuts with a tenon saw. 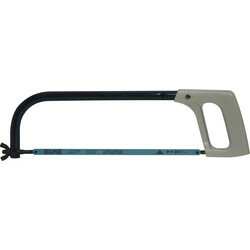 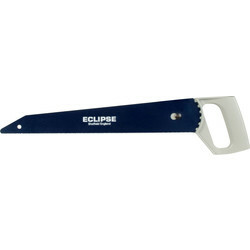 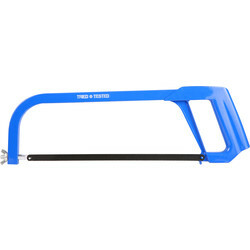 Cut a variety of materials easily with a hacksaw such as the Eclipse 20T/22T hacksaw with comfort grip, Eclipse mini handsaw or junior hacksaw with coated frame and carbon steel flexible blade. 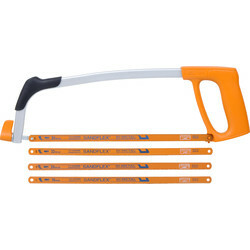 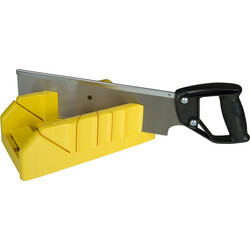 The Roughneck pad saw is ideal for cutting into plasterboard and difficult areas. 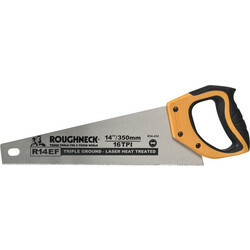 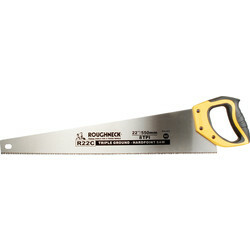 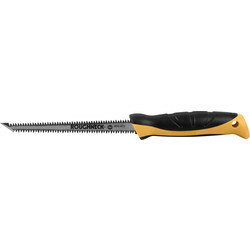 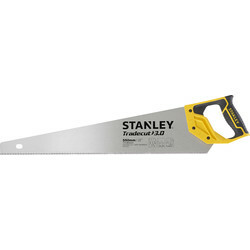 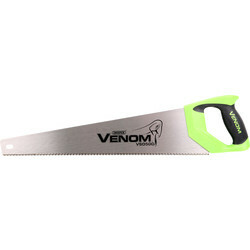 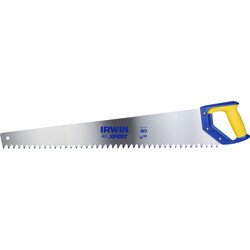 The saw has a 1.5mm thick steel blade for extra strength. 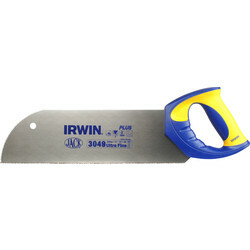 For floorboard cutting, purchase the Irwin floorboard saw which is ideal for all softwood, hardwood and particleboard. 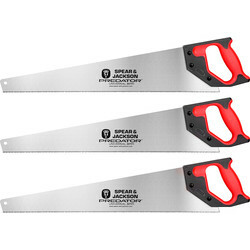 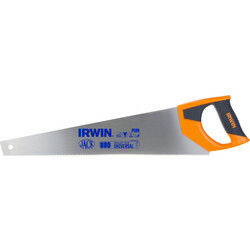 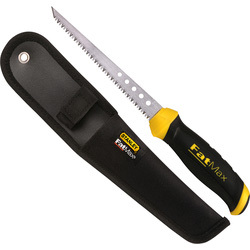 The Toolstation online store also stocks Tajima Japanese pull saws, laminate saws, drywall saws, demolition saws, concrete hardpoint saws and a variety of other professional finish wood saws for the ultimate cutting experience. 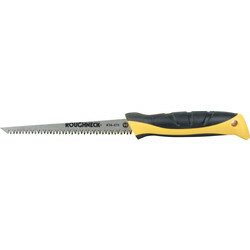 Click and collect from over 300 Toolstation stores nationwide or receive free delivery when you spend over £10 online. 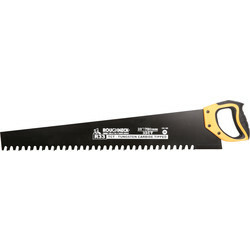 21559 Bahco 317 Hacksaw 12"
13923 Stanley Tradecut First Fix Handsaw 22"